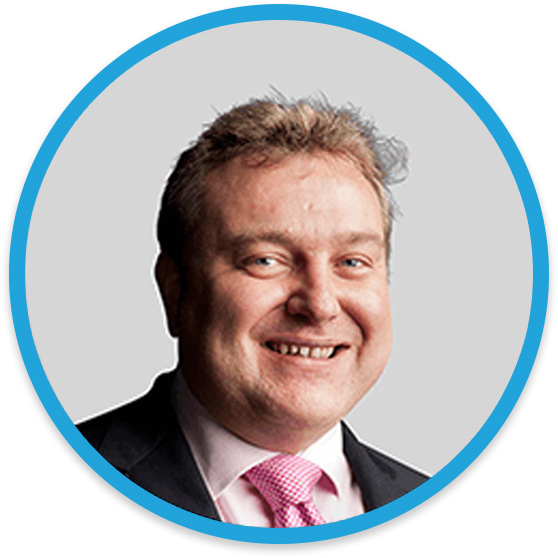 Sales & Marketing Director at Britannic Technologies, he puts enthusiasm into technology adoption, helping businesses to connect with their customers and staff in the most efficient and intuitive ways. Jonathan encourages technology and business leaders to think bigger and, working closely with key strategic partners and major customers alike, regularly shares ideas and strategies to leverage the many benefits of evolving technologies, applications and business models through customer workshops, seminars and conferences. Throughout his tenure he has introduced a number of technology innovations and led large technology deployments for both private and public sector organisations.